We love your pets as much as you do! 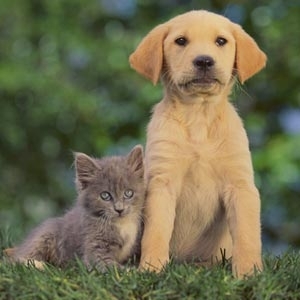 We are committed to bringing your pets the very best. Make sure to check out our great pet selection on your next trip to True Value.